Planning a stag do in Liverpool can be overwhelming. You need to cater for everyone, come up with some amazing activities, find some great places to drink and, of course, book the ultimate accommodation. That’s why at Signature Living we’ve created a stag do checklist, so you don’t have to worry about forgetting anything! 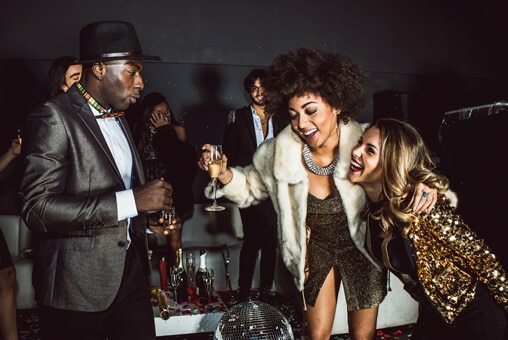 From the best party apartments and nightlife, to some essentials you need to tick off the list; everything is here so you and your stags don’t miss a thing. Listen up stags, this one’s for you. First thing to tick off your stag do checklist is deciding who to invite. Work out how big you want the stag party to be and send out invites to all the lads you want to party with. Whether you want to keep it to close friends and family, or invite all of your childhood friends and work pals, let them know as soon as possible, so everyone can put the date in their diaries. Next, you need to work out when to host your stag party. If you’re planning some outdoor activities, it’s probably best to go for a summer stag do. But if the weather isn’t an issue, try and find some winter or spring deals and tick the date off your stag do checklist. You also don’t really want the stag do to be too close to the actual wedding date, the time of ‘the last night of freedom’ has long passed. Give the main man a break and let him get over his hangover before he walks down the aisle. Test the waters and see how much people are willing to pay. Lots of hotels and companies offer great discounts for stag parties, so come up with a few different options and ask the lads which one they would prefer. Where you host your stag do is very important. 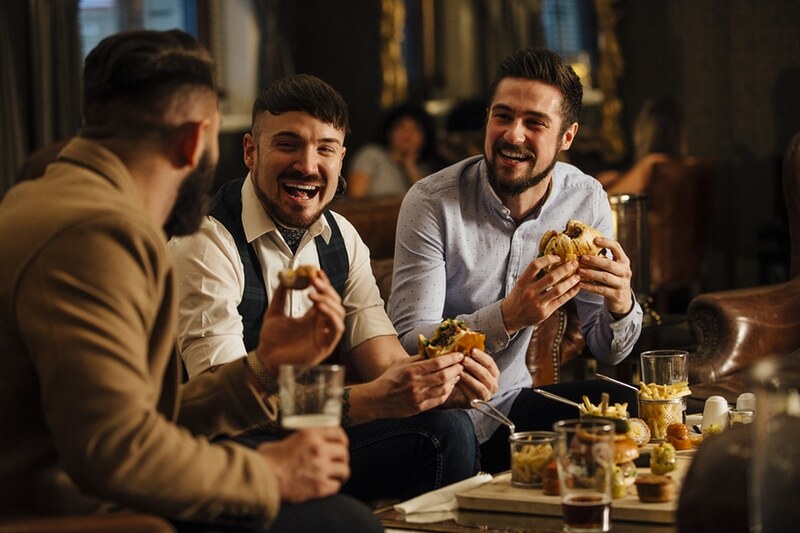 Whether you’re thinking of keeping it to the UK, or travelling further afield, there are plenty of amazing cities that offer unforgettable stag experiences. The best way to go about this is to do some research and keep in mind what countries and cities your groom likes. One of the most popular destinations for a stag do is, of course, Liverpool. It offers some of the most amazing accommodation, crazy activities, an amazing nightlife and stag do experiences you’ll struggle to find anywhere else. You’ve decided on Liverpool, look no further than Signature Living for your stag do accommodation. 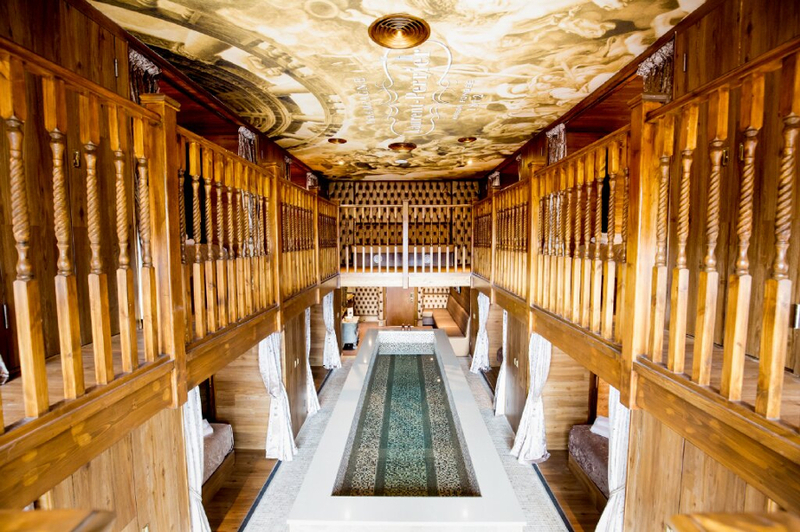 We offer the most incredible selection of party apartments in the UK. Our amazing group accommodation can sleep anywhere from 3 to 48 people and there are even options for pool parties and a private events space that you can host your own exclusive party for up to 150 people. 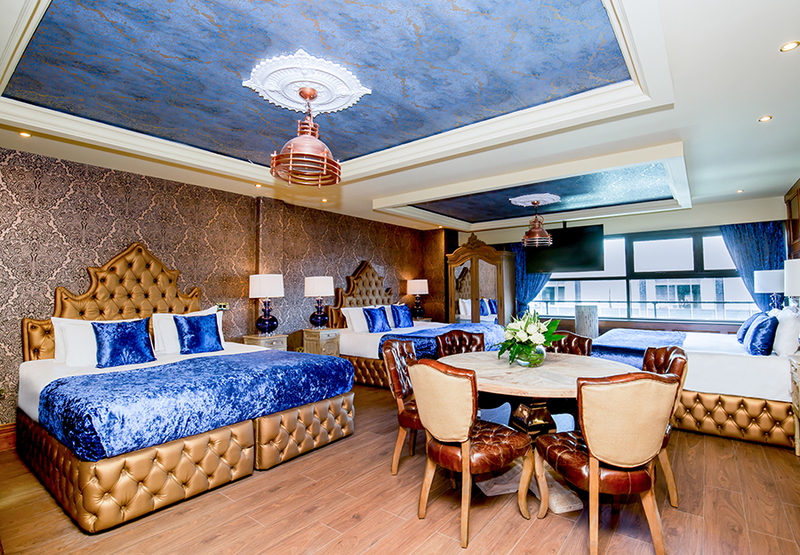 Choose from our outstanding Hangover themed suite, or perhaps the Bond suite or the stunning Haig apartment. You’re sure to find a room that is perfect for your group. Being central in your location is key, it puts all the best activities on your doorstep, and means at the end of the night it’s only a short stagger to the comfort of your bed. All of our hotels and apartments are situated in the heart of the city centre, so you won’t need to factor in travel time and costs. We can guarantee that you and your stags will have an unforgettable celebration. Book your stag do suite today! On a stag do checklist, ticking off your fancy dress is a must. Whether you’ve got a theme or not, every stag do needs a few ridiculous props to make it official. Why not go all out with matching outfits and save the ‘best’ one for the groom? Be rude not to. All time favourite fancy dress costume themes are superheroes, school girls, nuns, smurfs and morph suits. Don’t forget the learning sign, a stupid skirt and a wig or two! It’s time to tick off some activities on your stag do checklist. 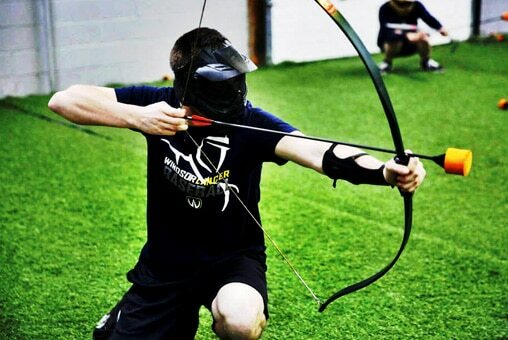 From body sphering, to bubble football, motorsports, zombie survival, breakout rooms, watersports, archery and foot golf, there are plenty of competitive and silly activities to choose from. You could even go back in time and become a Roman for the day with The Romans. Take part in a series of 8 games, including one where they milk a goat, and another where they wrestle opponents out of a pit. There are also loads of places that offer laser quest, paintball, laser combat and crazy golf, all of these are ideal for stag dos. It’s always good to have a mixture of team games, one on ones and maybe a few group things to do. The next thing on our stag do checklist is all about food. Before heading out on the town, it’s important to refuel so everyone makes it to the end of the night. Either go for a more relaxed dining experience or organise a sit down meal in a restaurant. Whichever option you choose, make sure you ask everyone what food they like and whether they have any allergies. If you’ve planned a stag do in Liverpool, check out The Bastion Bar and Restaurant. Situated in the famous Shankly Hotel, they serve delicious and traditional home cooked in fascinating surroundings. It’s always essential to plan where you and the boys are planning to head, as some venues might not let you in, so always check before venturing out. Alma de Cuba on Seel Street is perfect for stag dos looking for an epic night out on the town. If you’re all footy mad, the Bastion Bar in the famous Shankly Hotel is one of the best places to head, the Mathew Street area is also very stag do friendly. 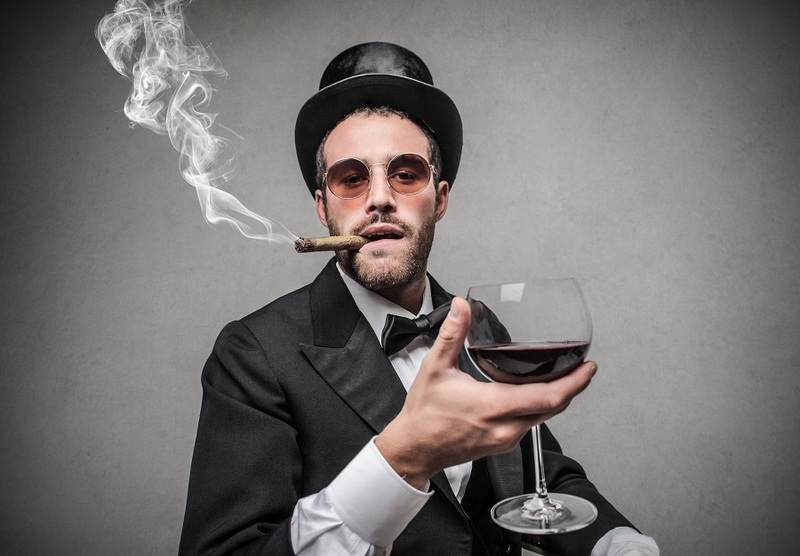 Or, why not take the boys to a whiskey or rum tasting experience, they won’t be disappointed. So, you’ve got the number of people, the location, the activities and even a stag do costume – the only thing missing now is a few dares or forfeits. These can be as harmless as drinking game cards, right through to beer bongs and eating contests. No stag do is complete without a few hilarious and embarrassing moments after all. After an amazing night or couple of days celebrating in style, it’s always important to head somewhere to cure those hangovers. Whether you find a great place for a full English or a tasty burger joint, your stags will thank you for pre-planning. Stock up on salty food, all of the drinks and reminisce about your unforgettable stag do. It’s a time to get together with old friends you haven’t seen in a while, bring different groups together and really have a weekend you’ll remember forever. Here at Signature Living, we’re famed for creating luxury accommodation which is nothing short of perfect for stag do’s both big and small. Our spectacular accommodation has been created with you in mind, offering luxurious accommodation, large rooms and state of the art facilities. 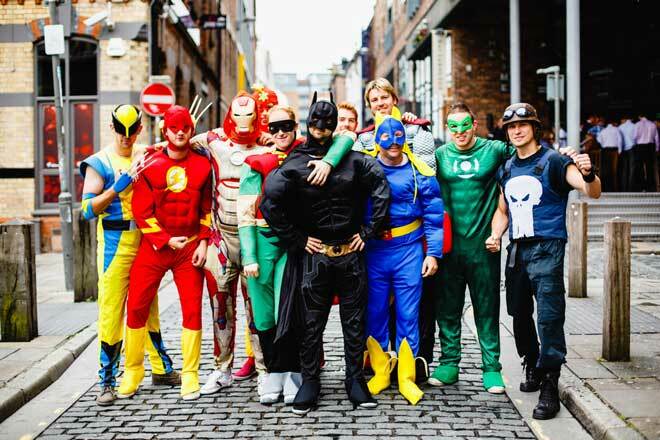 Our dedicated staff can help you plan an epic Liverpool stag party with Signature Living, so you don’t have to worry about a thing. 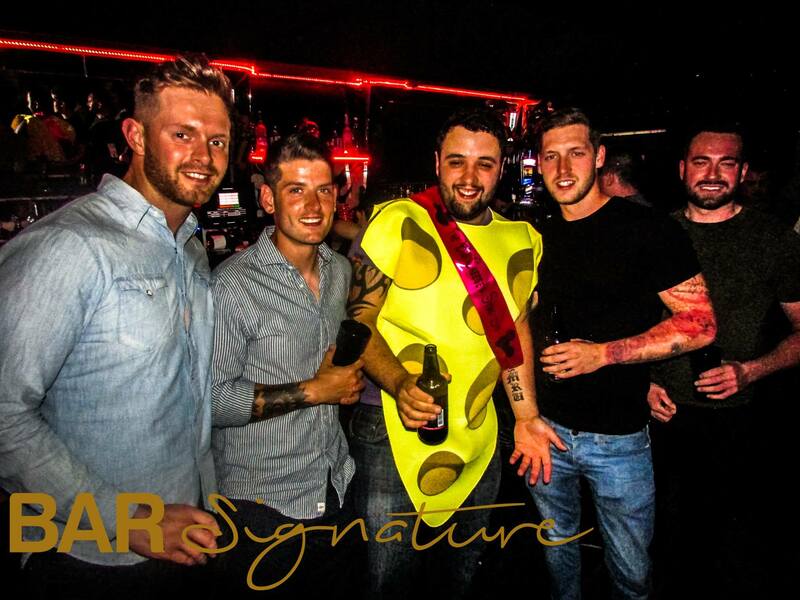 We go above and beyond for stag do’s in Liverpool, so if you’re wondering where to host the ultimate Liverpool stag do, then look no further! 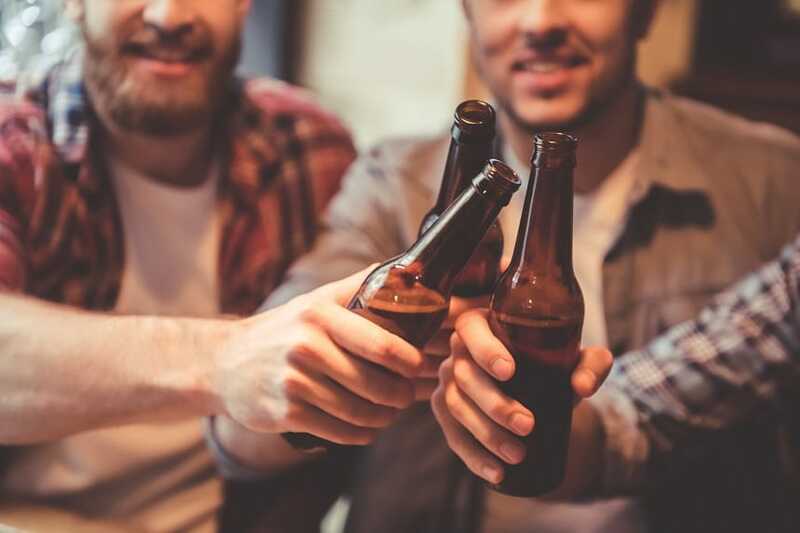 Planning a stag party in Liverpool can be tricky, but with our handy stag do checklist and years of experience, you’re sure to get everything right. Over the years we have become experts at organising the most epic stag parties and ensuring your man of the hour has a last weekend of freedom he’ll never forget. We understand that a stag night is maybe one of the most memorable nights of your life and we want it to stand out as much as possible. 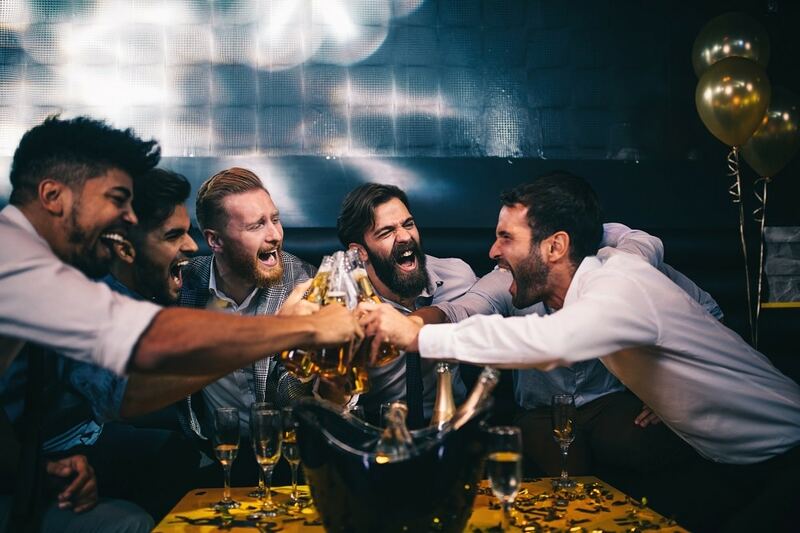 To book your epic stag do with Signature Living, get in touch with our team today by calling us on 0151 236 0166, messaging us on Facebook or emailing info@signatureliving.co.uk and start ticking off your stag do checklist.